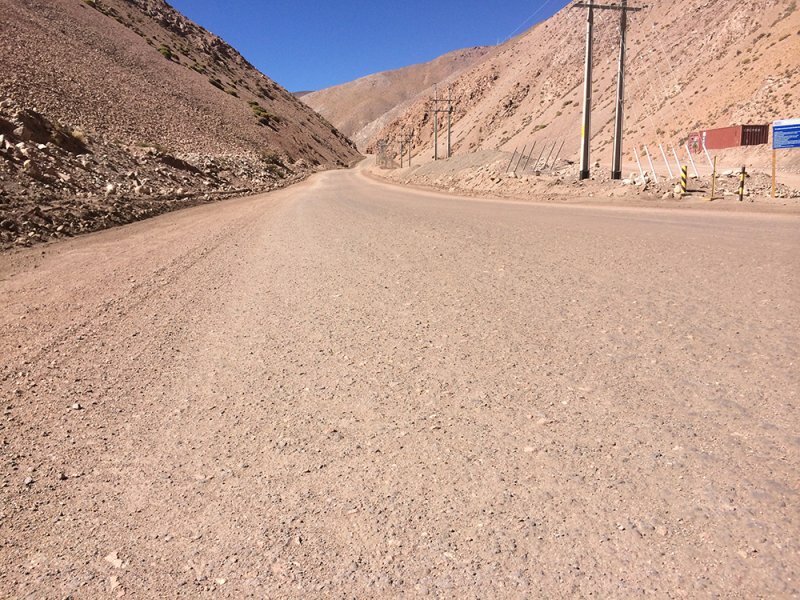 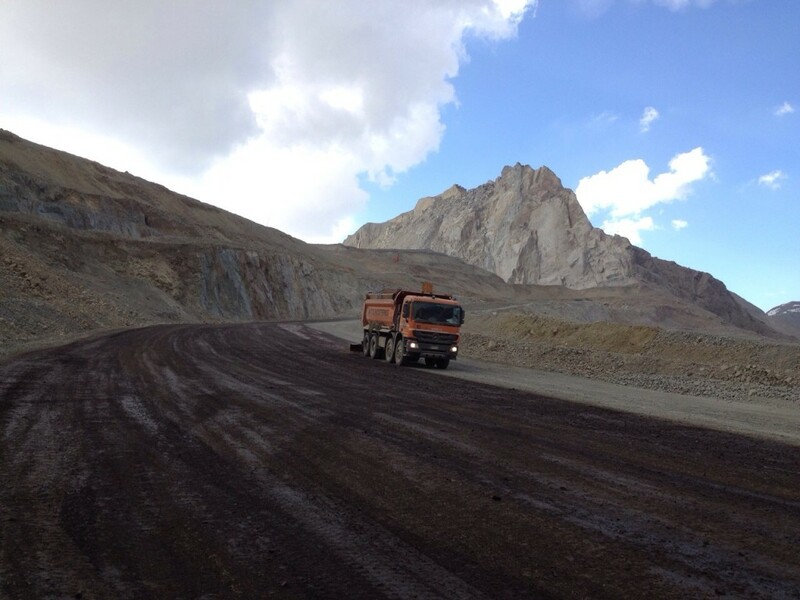 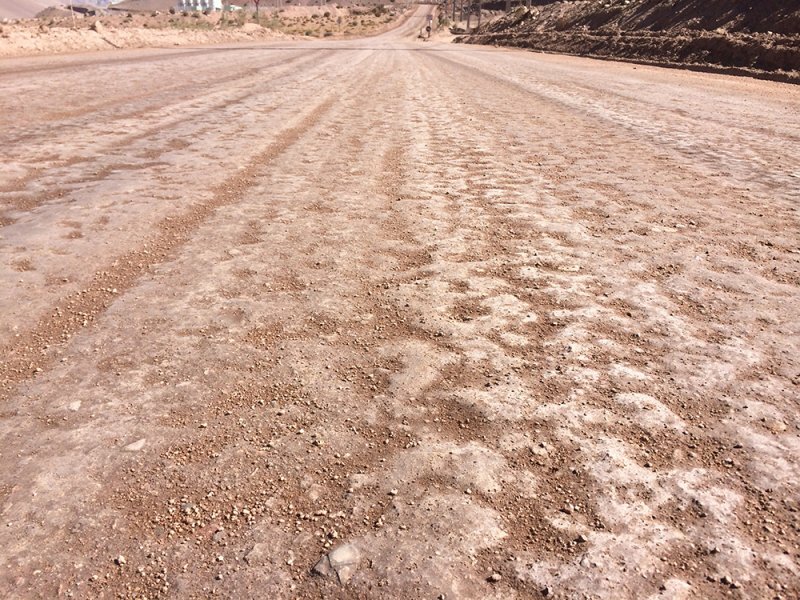 The photos and video below show the road before grading and application of EarthBind-100. 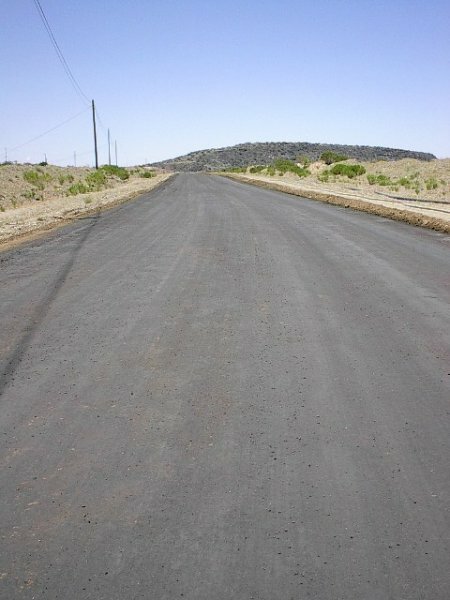 The photo below shows the application of Earthbind after grading. 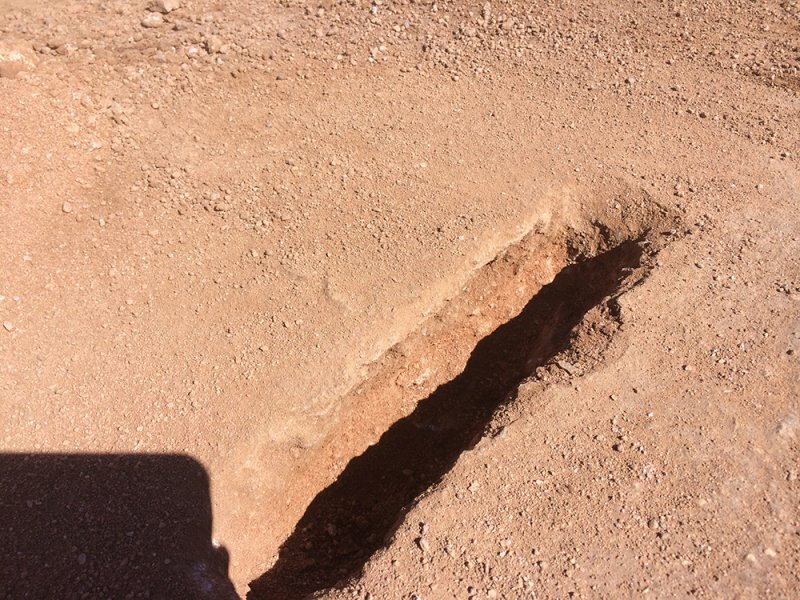 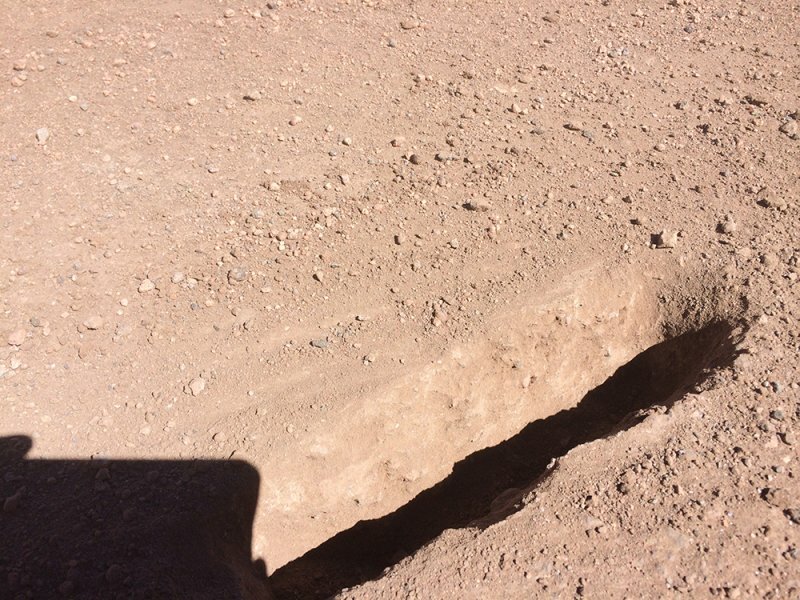 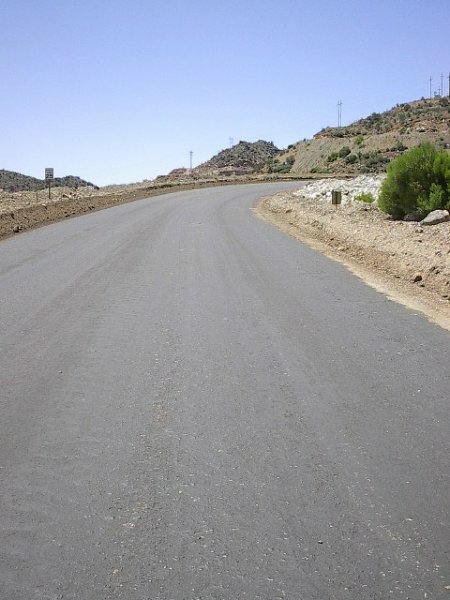 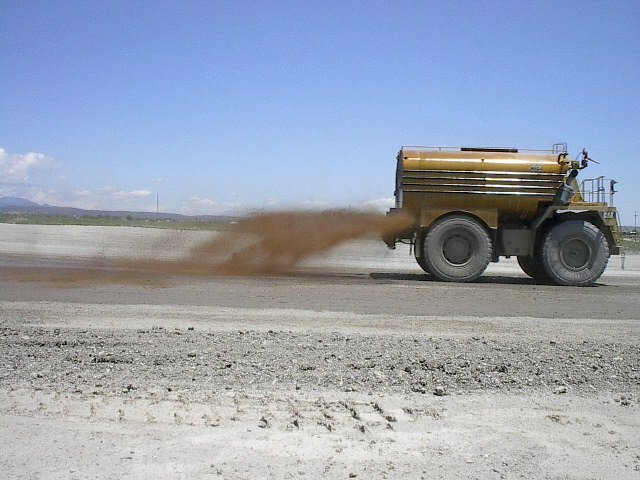 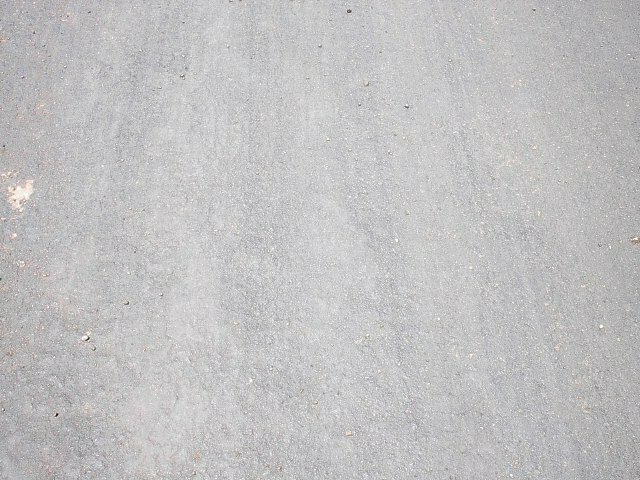 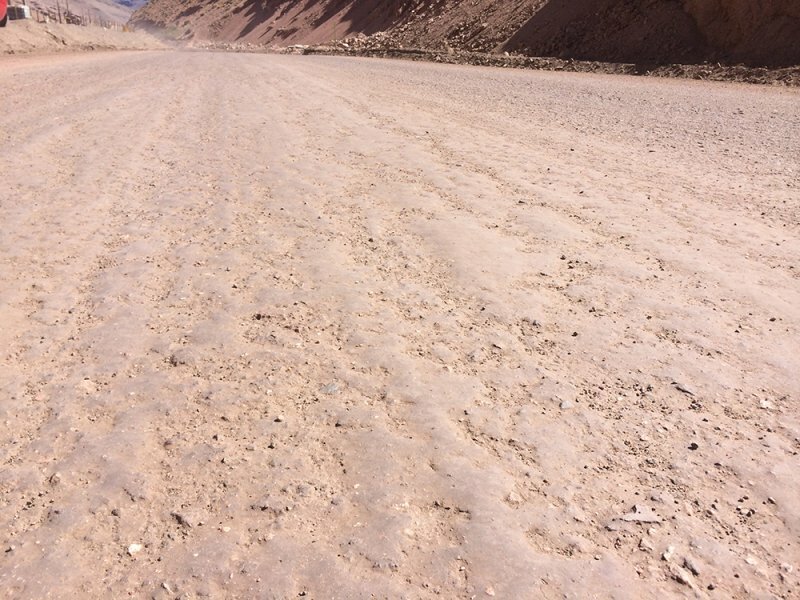 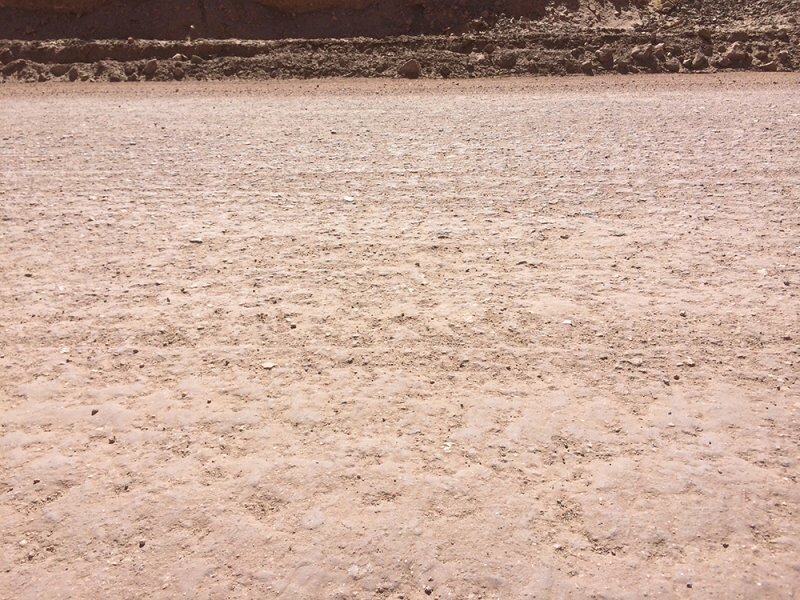 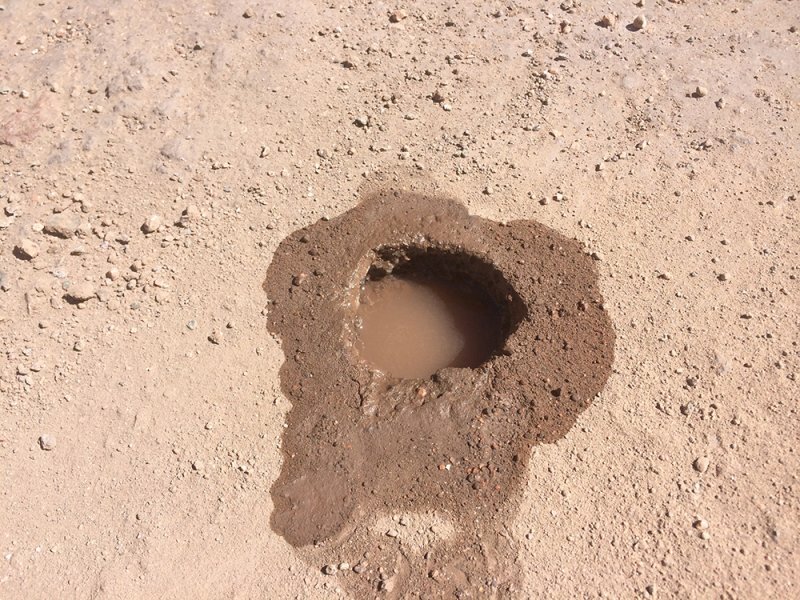 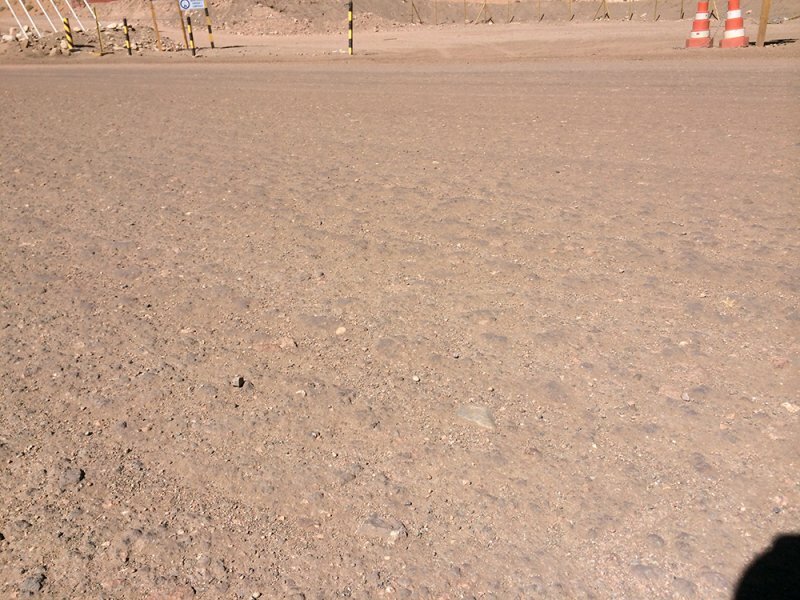 The photos and video below show the road after grading and application.